Torture can help force prisoners to reveal information that could prevent attacks and save lives. As a society, it would be immoral to not value those who do not harm others no more than those who do. In other words, if it is for the greater good and you have to hurt a terrorist or murderer to save the lives of innocent people, it would be immoral not to do so. extreme circumstances that warrant more intensive interrogative techniques. believe that torture tactics provide reliable information that helps prevent terrorist attacks at least some of the time. 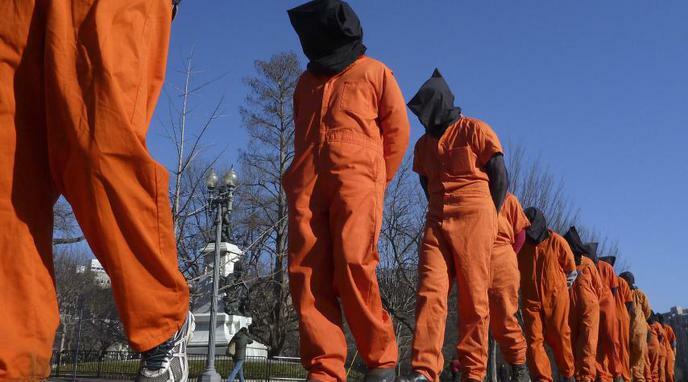 The knowledge that torture is acceptable and may be applied is in and of itself a strong incentive for prisoners to cooperate with their captors. Having the widest range of tools available to authorities keeps society safer. The fact that agencies such as the CIA chose to use torture despite being aware of the criticisms surrounding it indicates that it is effective. If the people who are most familiar with the technique and its outcomes approve of it, we should trust them. Gunpowder Plot of November 5th 1605. Allowing torture in extreme cases, such as to prevent imminent attacks or where a hostage may be involved, creates specialists in the subject, institutions with professional interests, and relativistic legal justifications which will then encourage the legalization and use of torture in less extreme situations. There are other ways to reveal information and save lives without resorting to physical violence. The information gained from torture techniques does not outweigh the harm caused. produced a report showing that C.I.A. failed to provide sufficient support for its torture tactics saving lives, and that in most cases cited by the C.I.A. as successes torture was not necessary or wasn't the reason for success. Torture is ineffective at getting prisoners to reveal desired information. It is impossible to know if prisoners actually know the information that they are being tortured for.